The Supreme Court has allowed defreezing of bank account of Adarsh Cooperative Housing Society Ltd by furnishing security of the land in which the housing complex is situated. Earlier this year, the Supreme Court bench headed by Justice J Chelameswar had allowed the society to withdraw the amounts claimed by the banks on furnishing security of immovable property. Thereafter, the society offered security of the immovable property, wherein the housing complex is situated. Rejecting their plea, CBI Special Judge, Greater Mumbai, held that the disputed structure is standing on the land which is being offered as a security and being the subject matter of the case, the land cannot be accepted as a security. 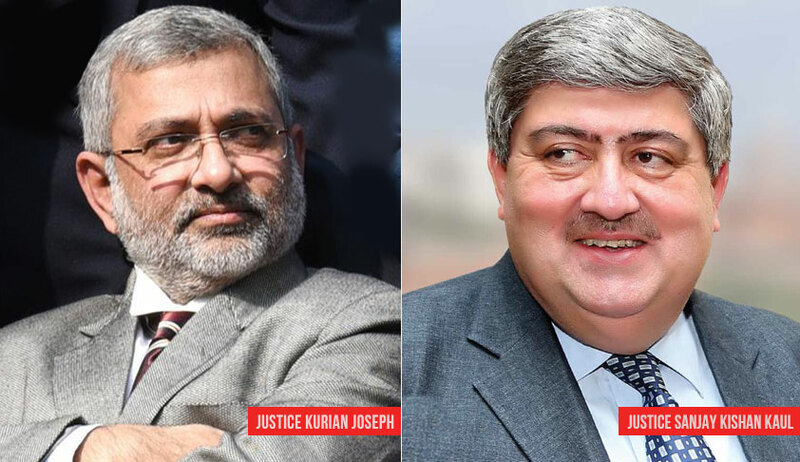 Though the Additional Solicitor General and State’s counsel opposed the plea before the apex court, that had challenged the CBI court order, the bench of Justice Kurian Joseph and Justice Sanjay Kishan Kaul observed that ‘the fact remains that the land was allotted to the appellant by the State of Maharashtra on payment of Rs. 12.61 Crores, as per Allotment Letter dated 09.07.2004’. The society urged before the court that the amounts which are frozen are required for litigation expenses and denial of the same would amount to denial of access to justice.